A Chinese investor has spent over $10.5 million to acquire two childcare centres in Melbourne's south-east on a higher than average yield. Transacted by Savills Australia, the centres are located 75 Station Street in Pakenham and the other at 84-90 Quarters Boulevard in Cranbourne West. The centres sold on a yield of 6.3 per cent. Both centres will be leased to new education provider Aspire Early Education on 10-year terms with two further five year options to renew. 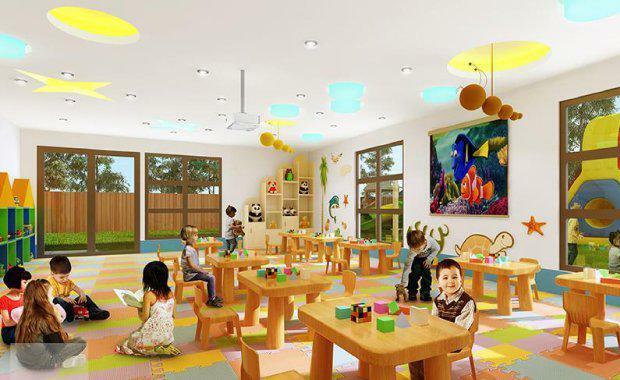 Early learning and childcare facilities have experienced a growing interest and demand over 2017, with transactions by eager investors taking place all over Australia. Earlier this year, research by Colliers International identified an 800 per cent increase in the number of sales of child care centres from 2008 to 2016, with the highest volume of activity concentrated across the east coast. With a sharp increase in development and turnover over the past three years, the childcare industry has recorded higher yields and stronger transaction volumes than its counterparts in the office, retail and industrial sectors. Property analysts have chalked up the increase in childcare asset demand to the variables contributing to the potential rate of return, and unlike other commercial asset classes where tenancy agreements tend to be an average of ten years, childcare centre leases are normally 15 to 20 years, providing more certainty and stability for landlords and investors. The number of children and families who require access to such facilities also play a part in the value, with research by the Early Childhood Development Agency revealing a 39 per cent increase in the number of children enrolled in child care facilities, compared with a 26 per cent increase in the number of child care centres nationwide.